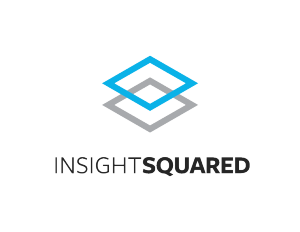 InsightSquared, a Boston, MA-based provider of revenue intelligence solutions for businesses, closed $23m in Series D funding. The round was led by Tola Capital with participation from existing investors Accomplice, Draper Fisher Jurvetson, Two Sigma and NextView. 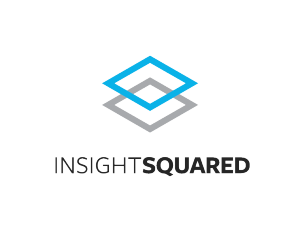 In conjunction with the funding, Aaron Fleishman, Principal at Tola Capital, will join InsightSquared’s board of directors. The company will use the funds to grow its engineering and product teams, through hiring and acquihires, as well as build out an enterprise sales and services organization. Led by Fred Shilmover, CEO and co-founder, Geoff Greene, CTO, Steve Keilen, who heads sales and customer success, and Matisha Ladiwala, who leads expansion into the marketing analytics space, InsightSquared provides revenue operations professionals with actionable, real-time intelligence on sales and marketing KPIs. The company has 800+ customers.